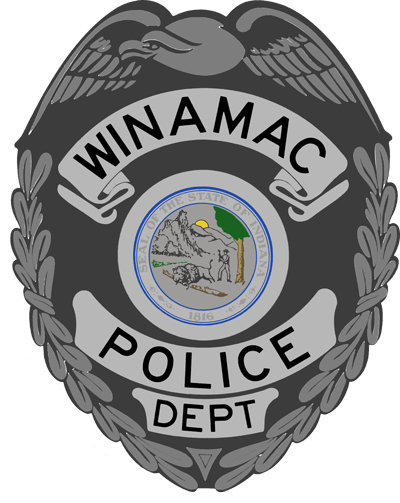 The Police Department Office can be reached during the normal office hours of the Winamac Town Hall. Handgun Permits — Can be obtained by contacting the Town Hall during normal office hours. 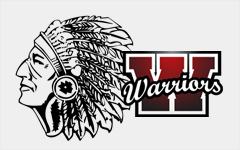 If you live within the Winamac Town Limits and wish to obtain a permit, it must be filled out at our office and signed by the Town Marshal. Accident Reports — Can be obtained normally by the next business day of the accident during normal Town Hall business hours. There is a $5.00 fee per copy. Case Reports and information — Can be obtained from the Town Hall during normal business hours. Golf Cart Permit — Can be obtained from the Town Hall during normal business hours.